botfrei.de & Initiative-S successful - but trojans on the raise! 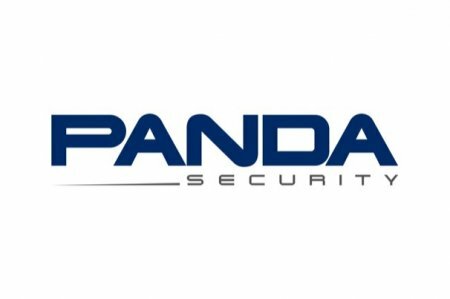 Panda Security: botfrei.de & Initiative-S are sucessful – Malware on the raise! Having a closer look on Panda Labs’ current quaterly report, countries with existing anti-botnet initiative’s do have lower infection rates: With Sweden (21.03 percent), Norway (21.14 percent), Germany (24.18 percent) and Japan (24.21 percent) all 4 countries – running something simular to botfrei.de – hold the leadership of Panda’s Top 10 list of “cleanest” countries. According to PandaLabs, most infections are found in China (52.36 percent), Turkey (43.59 percent) and Peru (42.14 percent). The number of new malware samples rapidly increases! Putting together all data PandaLabs gathers in their first and second quaters, we have seen a significant increase of more than 17 percent, compared with 2012. 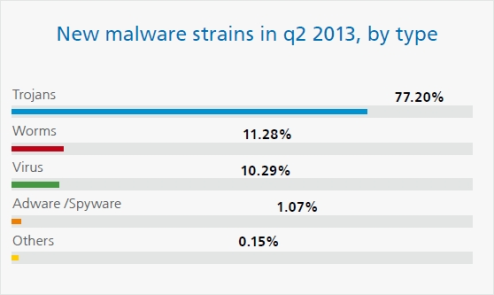 In so far Trojans are responsible for most new PC threats (77.2 percent). Malware is often spread by “hijacking” current events such as the terrorist attack on the Boston Marathon or important holidays such as the “Labor Day”. According to Luis Corrons, Technical Director of PandaLabs, “criminals constantly change their crimeware to prevent their discoveries.” Herefore cybercriminals use scripts and special tools to change binaries automated, before running it on the victims computer and hiding the malicious program from the signature-based detections of anti-virus software. But botfrei.de warns: Do not lean back – there’s plenty to do! Keep systems up-to-date. In particular, the browser and plugins are attacked by cyber criminals and used for malware infiltration. 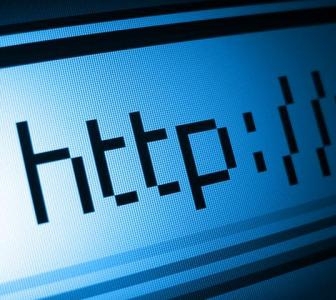 With www.check-my-browser.eu is an online check available! Use auto-updater, such as CSIS Heimdal. It ensures that critical applications are constantly up to date. Scan your computer regularly with a second-opinion scanner, such as the EU Cleaners! Uninstall Java and use script blockers like NoScript. Install an additional protection, such as cyber vaccine, supporting your AV software. Do you run a website? 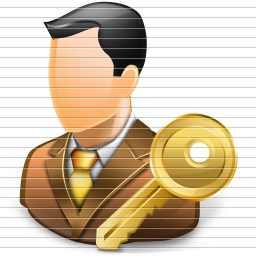 Register your domain with our free monitoring service Initiative-S! 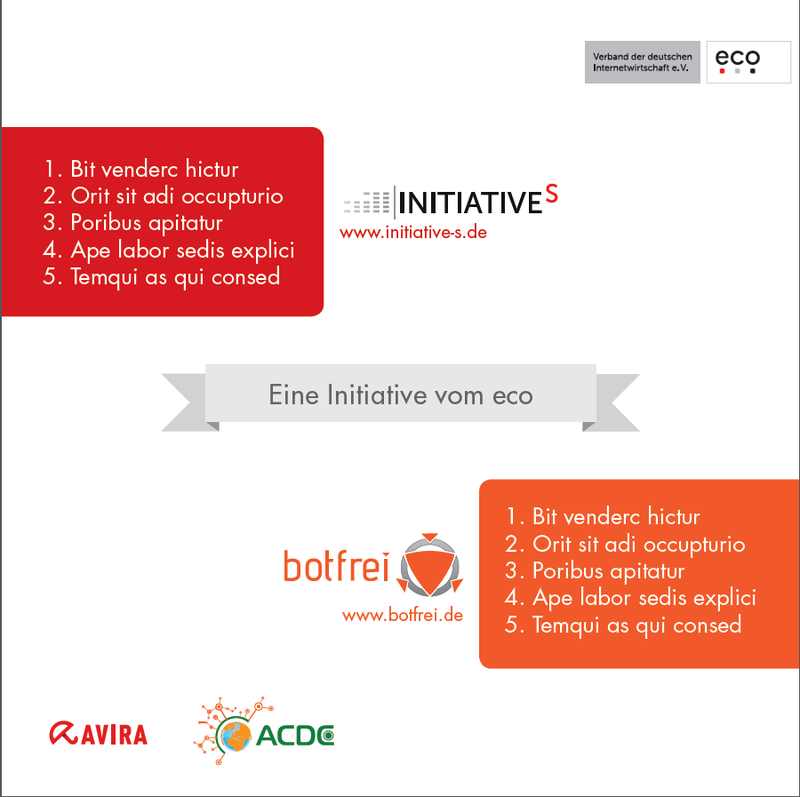 it-sa 2013: Werbevideo zum kostenfreien Webseiten-Check Initiative-S online! 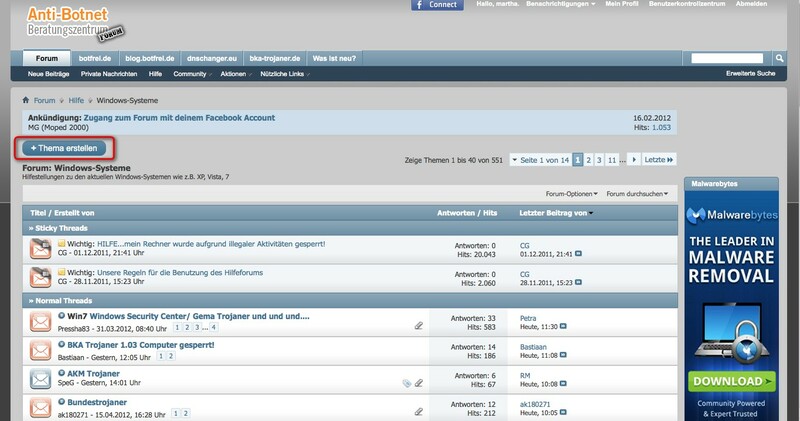 Panda Security: botfrei.de & Initiative-S erfolgreich – Trojaner auf Rekordniveau! 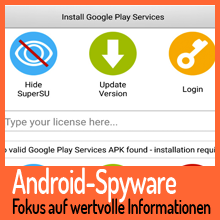 ← Zurück Vorheriger Beitrag: Panda Security: botfrei.de & Initiative-S erfolgreich – Trojaner auf Rekordniveau!